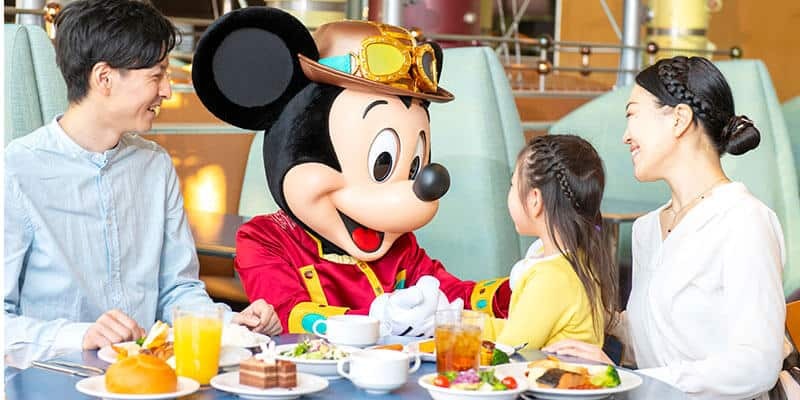 Tokyo Disney Resort has revealed that character dining at the Crystal Palace and Horizon Bay Restaurants will end on July 8, 2019. This means there will be no character dining options inside the Parks. Character Dining will continue at Chef Mickey in the Disney Ambassador Hotel. Guests visiting before July 8, 2019, can still make a reservation at the restaurants. But be quick: it’s likely they will be in high demand. Check out our Tokyo Disney Resort Food & Dining Guide 2019 for how to book. At Crystal Palace Restaurant in Tokyo Disneyland, guests can enjoy breakfast with Winnie the Pooh and Friends. While at Horizon Bay Restaurant in Tokyo DisneySea, guests can dine with Mickey, Minnie, and Pluto throughout the day. Information from the Crystal Palace and Horizon Bay pages on the Tokyo Disney Resort website. 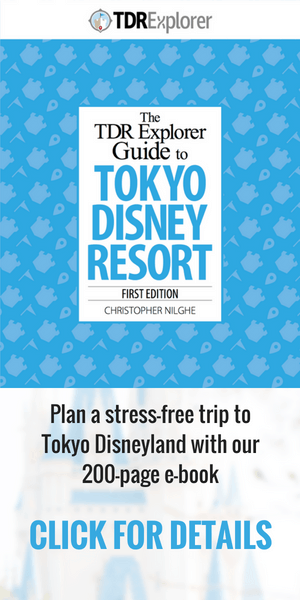 Take the anxiety out of planning your trip to Tokyo Disney Resort with our premium eBook travel guide. It has everything you need to know, from the best times to visit, what hotel to choose, what to do, what to eat, and tons more. There’s one for Universal Studios Japan, too! With over 2,000 copies sold, our premium guides have become an essential tool for Explorers!